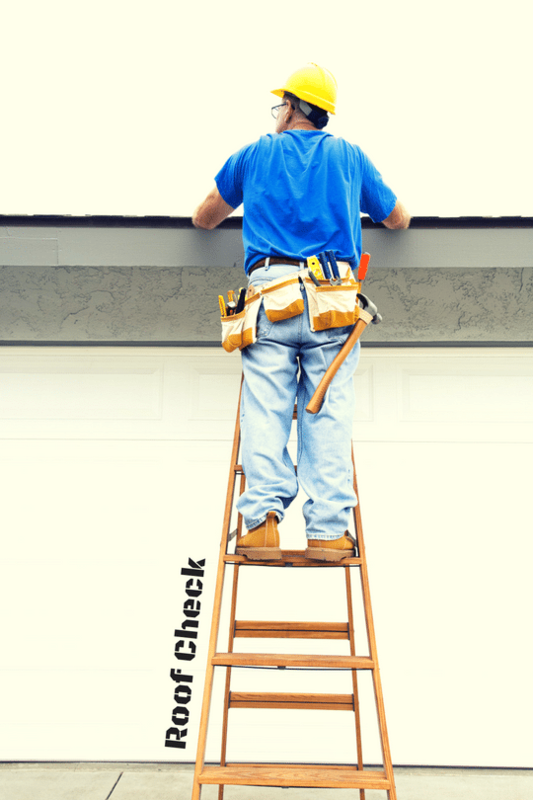 Most homeowners don’t make it a habit to go outside their home and check whether their roof is in great shape, and this is completely understandable since not everybody knows how to inspect their roof and tell whether it is in dire need of a repair or a replacement. However, neglected roofs can lead to bigger problems along the way, especially since the cost of roof replacement can burn a huge hole in your pocket. With this in mind, experts strongly recommend homeowners check their roof twice a year—once during autumn and once during spring. This way, you can easily spot problems in your roof at an early phase. Checking your roof externally is not enough, especially since it could make it difficult for you to spot problems that raise a red flag. As a homeowner, you should first start your inspection by taking a trip to your attic or crawl space. If there are parts where the roof deck is already sagging, then you have to consider roof repair or replacement. Nobody likes waking up to a leaking roof, and this is why it is vital for homeowners to check on their roof even before leaking problems strike their household. Once you are in the attic or crawl space, inspect for possible signs of water damage or leaks. It is always better to inspect your roof early so you can check whether there are tiny holes in your roof that allow outside light to pass through. 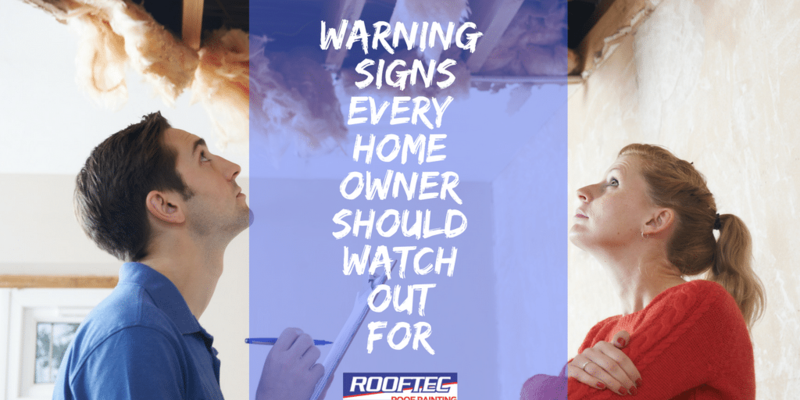 This is one of the warning signs that tell you that your roof’s integrity has already been compromised, making it necessary for you to call for professional help. Algae usually cause dark streaks on your roof, making it look vulnerable and less presentable. But while these can be easily removed by a mixture of bleach and water, other problems that make your roof look old and worn out such as trails and spots are definite signs that your roof needs repair or replacement. When you check your roof externally, make sure to inspect the surface for cracks. Also, carefully examine whether your tiles are still intact since broken and missing tiles are clear signs that your roof is falling apart. Maintaining the integrity of your roof valley is crucial in protecting your home from leaks and snow build-ups. Hence, if your roof valleys look compromised, you need to replace your roof before problems with leakage damage other parts of your home. Wet spots on your roof can facilitate mold, bacteria and fungi growth. To make sure that your home is completely protected from these household problems, experts recommend homeowners check for any signs of mold or moisture in all parts of their roof. If there are loose materials on your roof, you have to ask help from experts on roofing as this can lead to bigger roof-related problems when overlooked. Tar or roof cement on your chimney flashing should not be neglected as it means that you should consider a water-resistant flashing system. These are typically made up of metal. Checking your ventilation for possible signs of penetration is integral in keeping your roof well-maintained. Checking the roof may not be everybody’s cup of tea, but it is definitely an important step homeowner should take so they can save money in the long run. By doing twice annual roof inspections, you can address roof-related problems at an early stage, delaying possible roof replacement for the coming years.